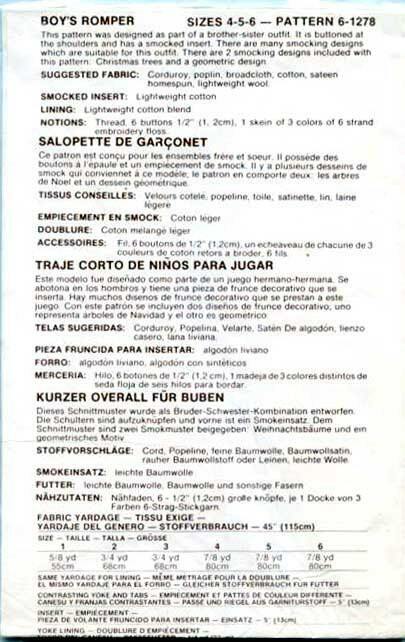 Classic boys smocked patterns are very hard to find. This one is out of print but this copy is new and has never been used. This is a traditional boys romper which buttons on the shoulder and has a smocking inset. 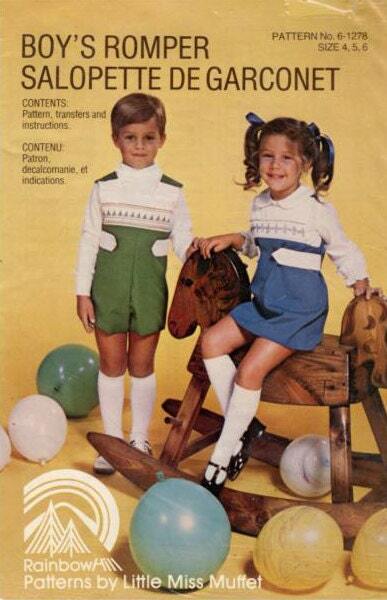 The pattern comes with 2 smocking designs.